There are endless designs of bins for internal and external use in plastic, metal and wood. We offer a comprehensive range of durable, robust and still stylish Bins designed to meet the need of today’s modern or urban environment. 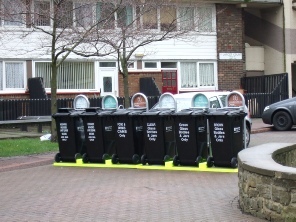 We have worked closely with local authorities and contractors, to develop a range of bins tailored to suit the location and differing regions across the UK. 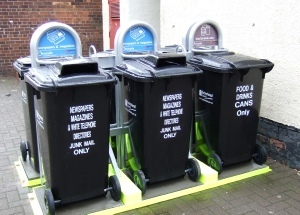 We supply a vast range of Bins including litter bins, attractive coloured designs for schools & nurseries, recycling bins with different compartments and cigarette bins.